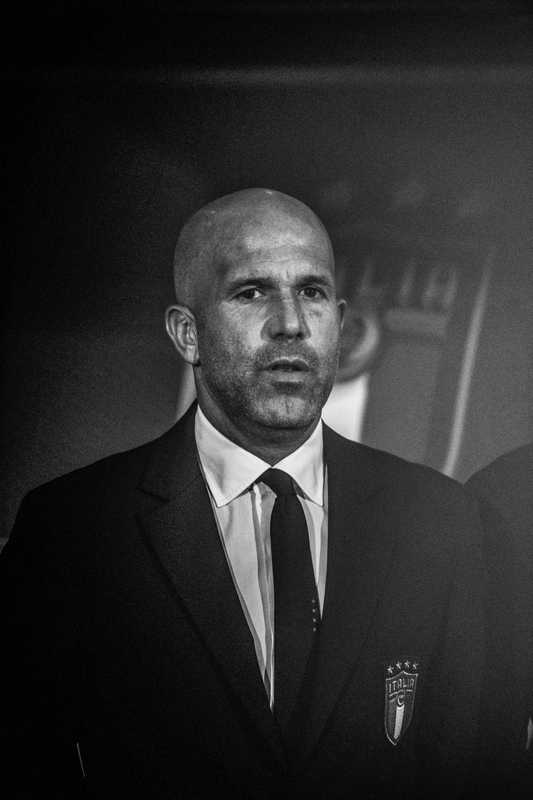 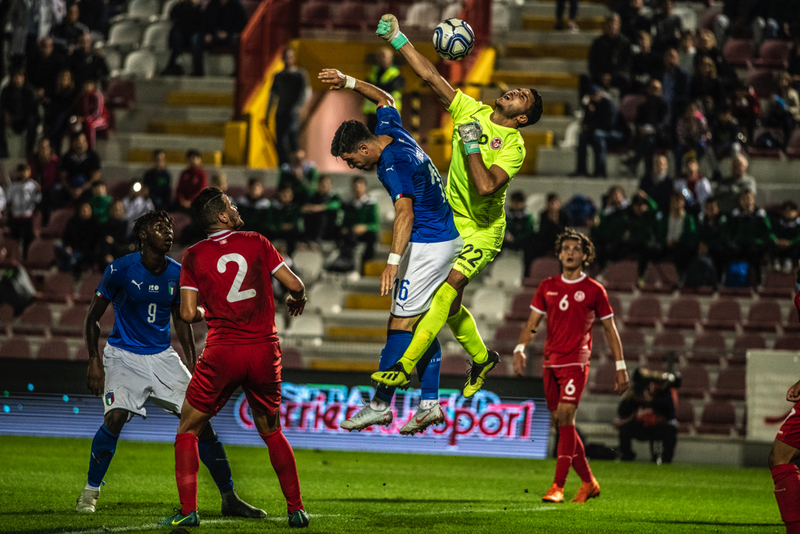 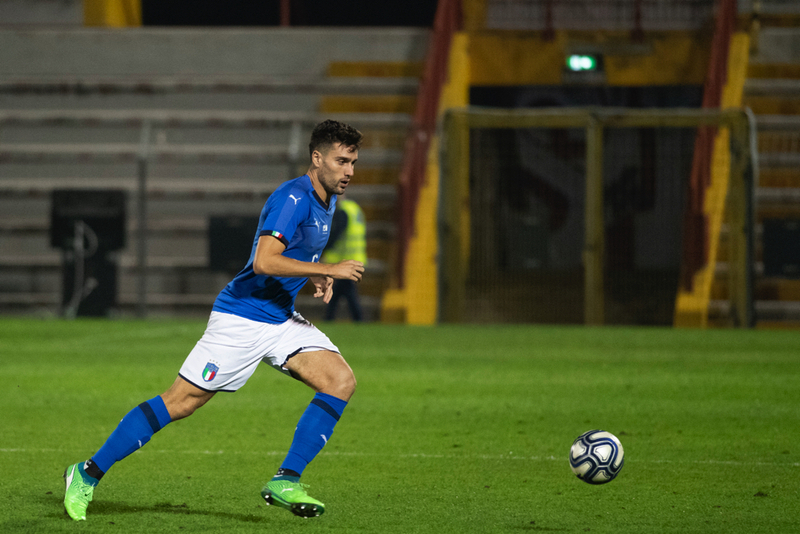 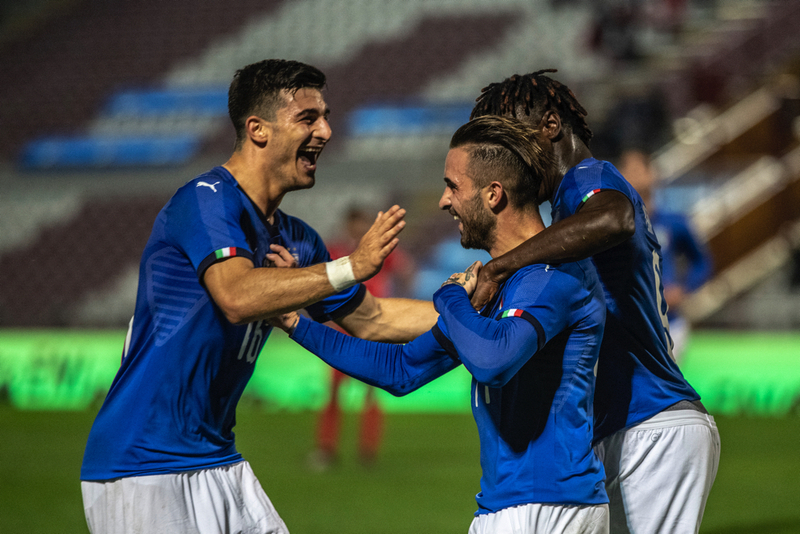 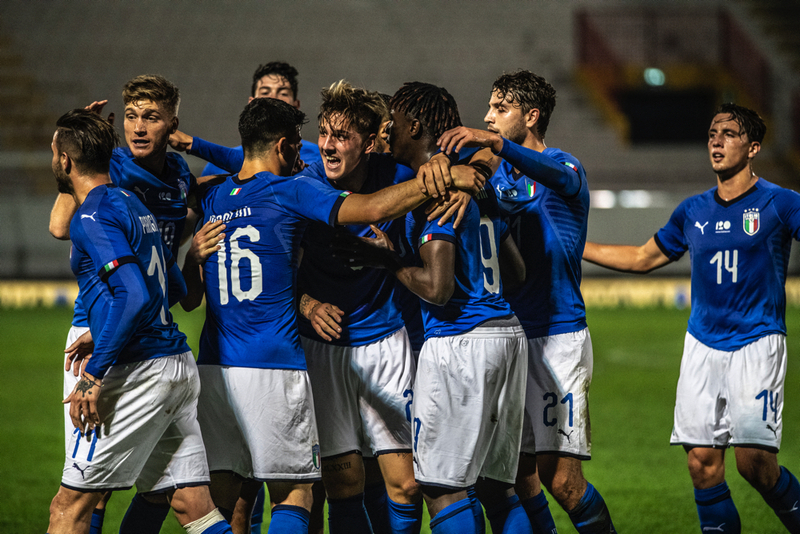 The Under21 Italy team after loosing the previous match against Belgium, this time gave some joy to their coach Luigi di Biagio with a good victory against Tunisia. 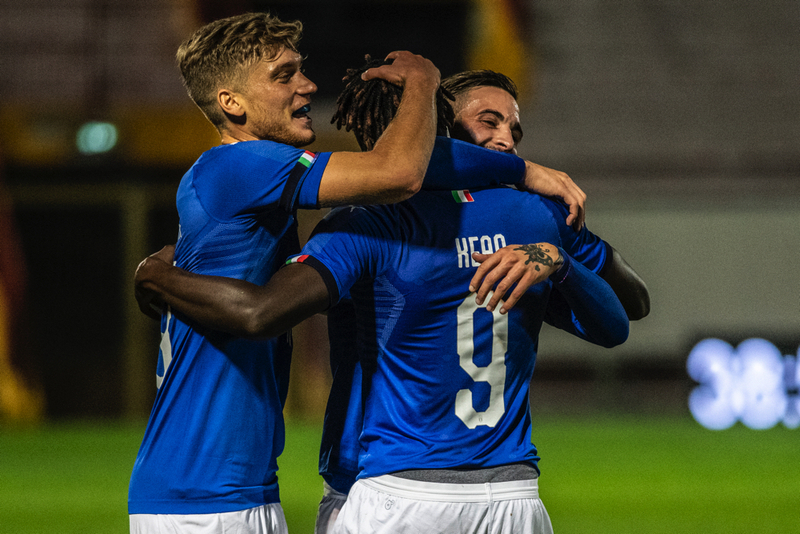 The final result at Menti Stadium in Vicenza was 2-0, both goals scored during the first half. 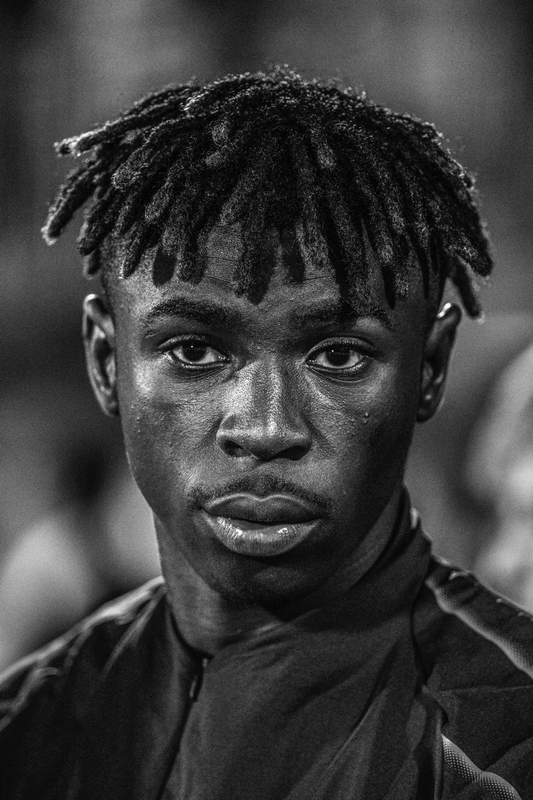 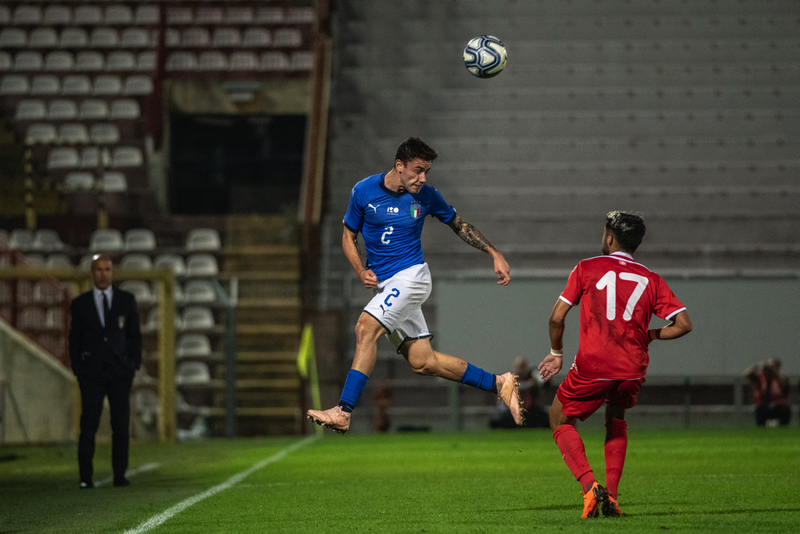 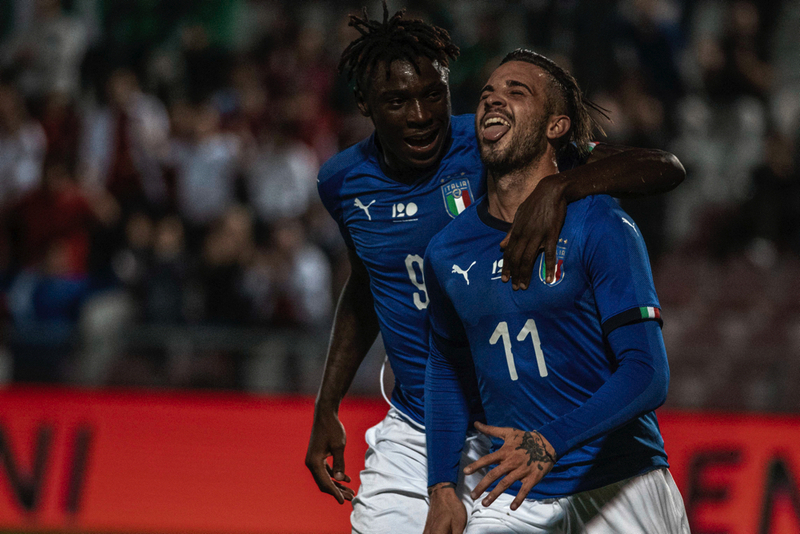 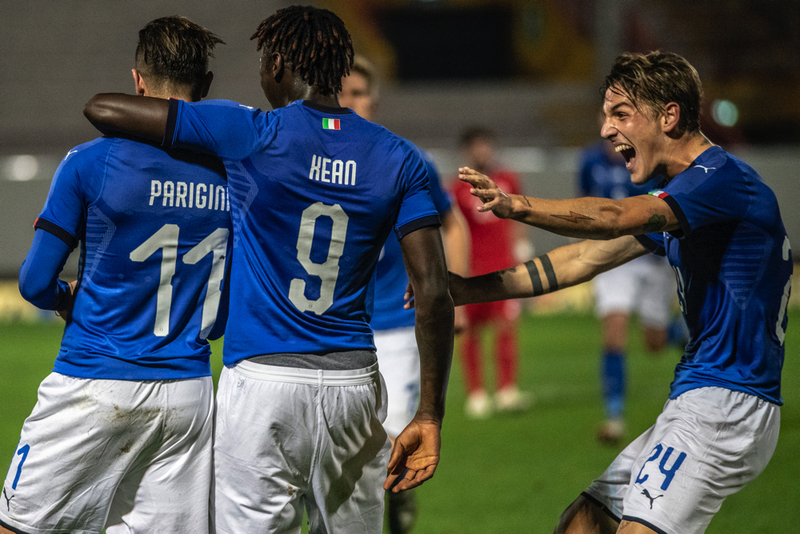 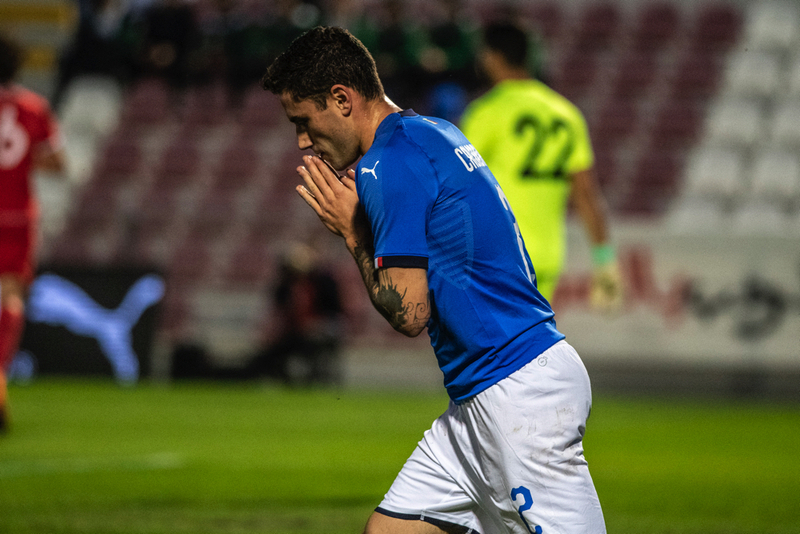 In almost 5 minutes Vittorio Parigini first and Moise Kean after, gave to Italy the strength to win and defeat Tunisia. 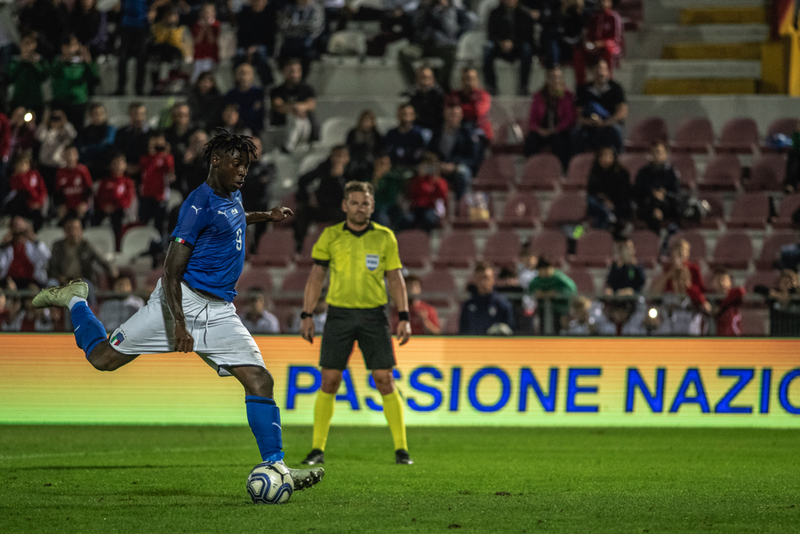 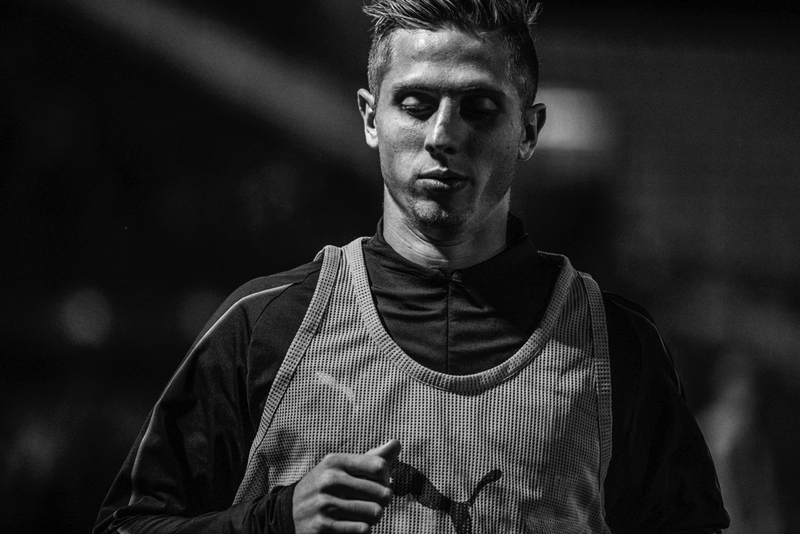 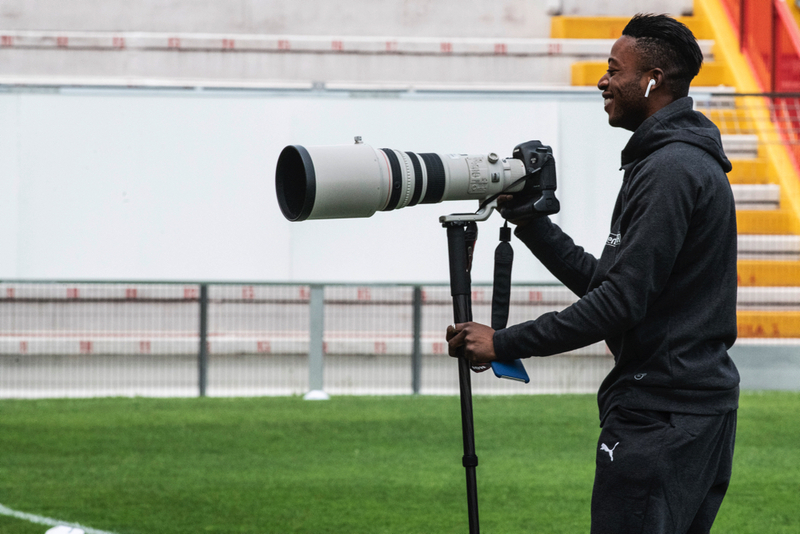 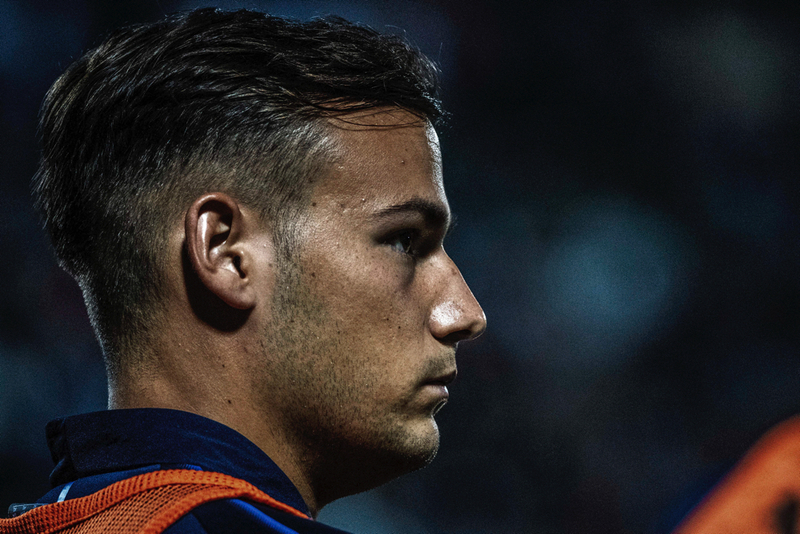 Kean, player from Juventus FC was at his second game as start player. 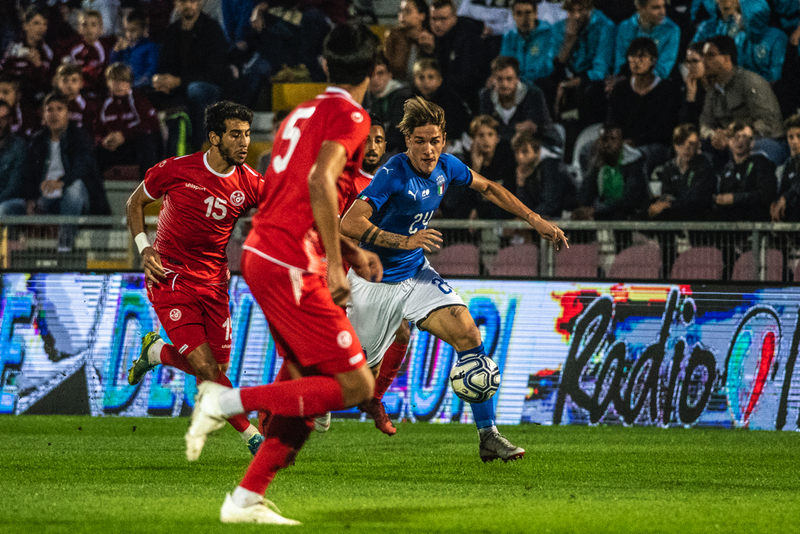 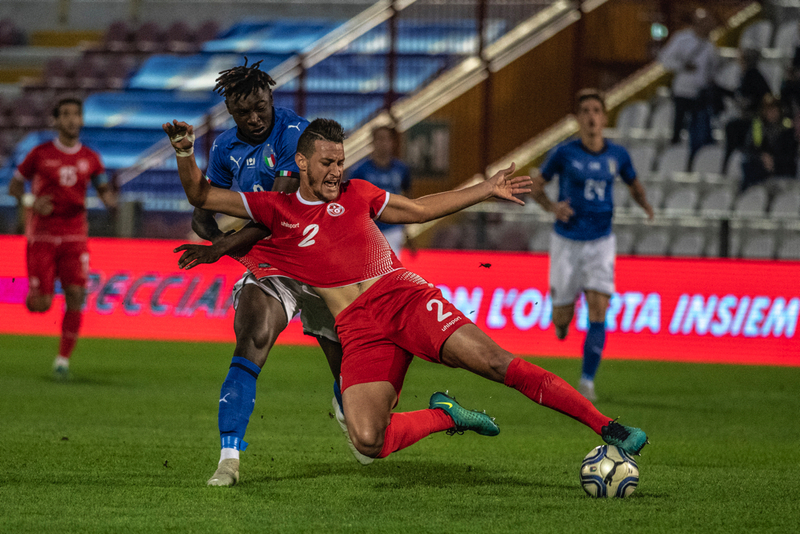 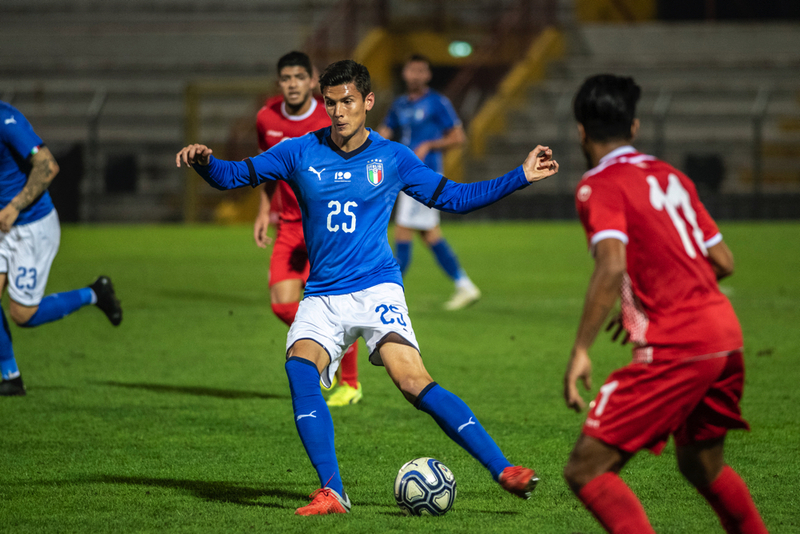 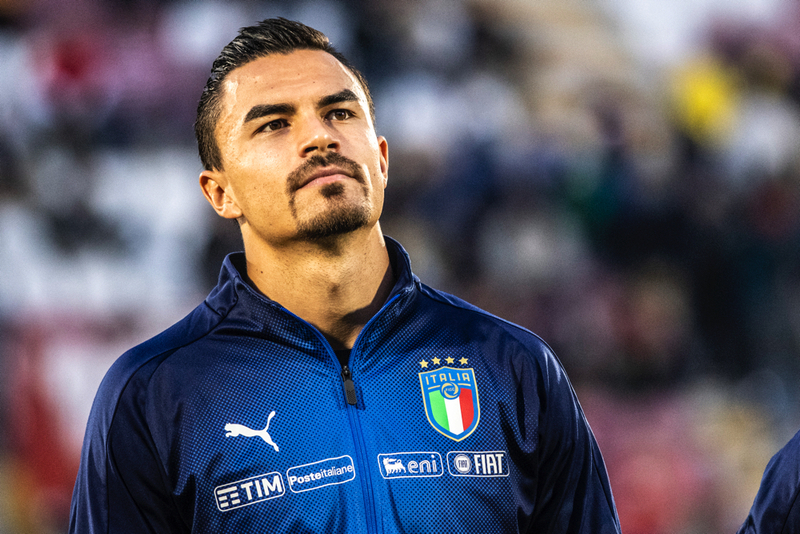 But it was not so easy since the beginning: Tunisia in the first 20 minutes was able to push a lot and the italian defenders had to work a lot to stop their actions. 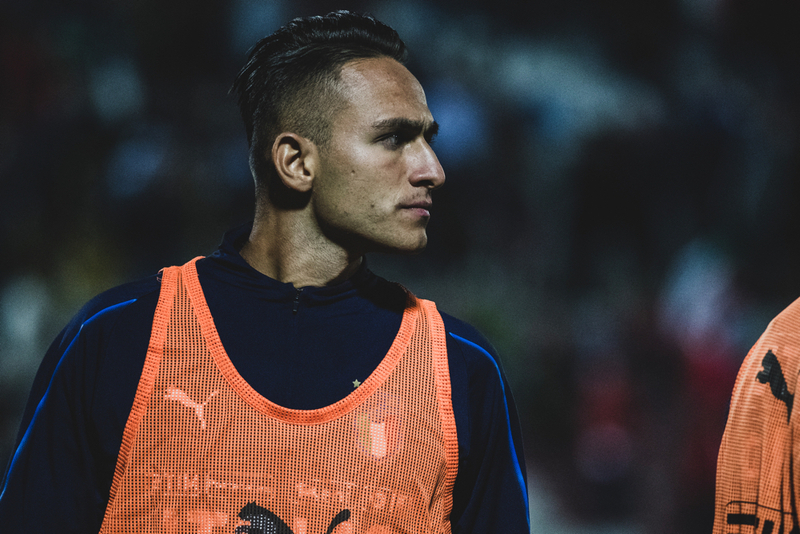 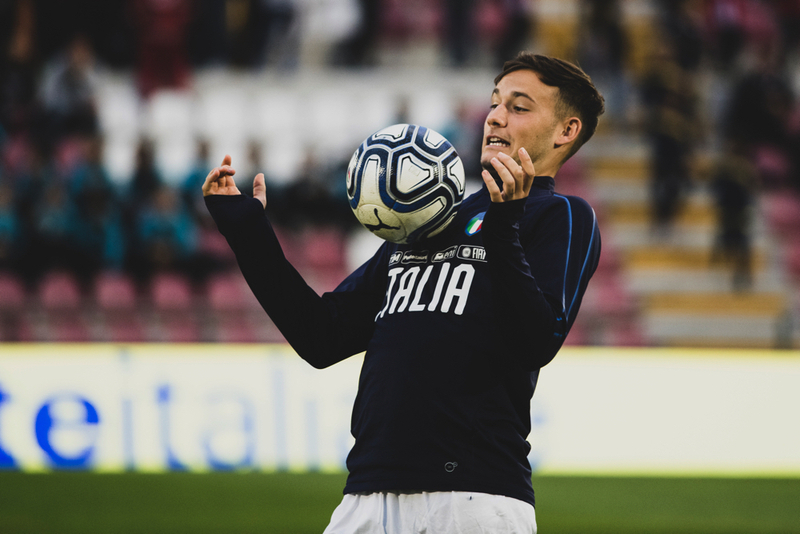 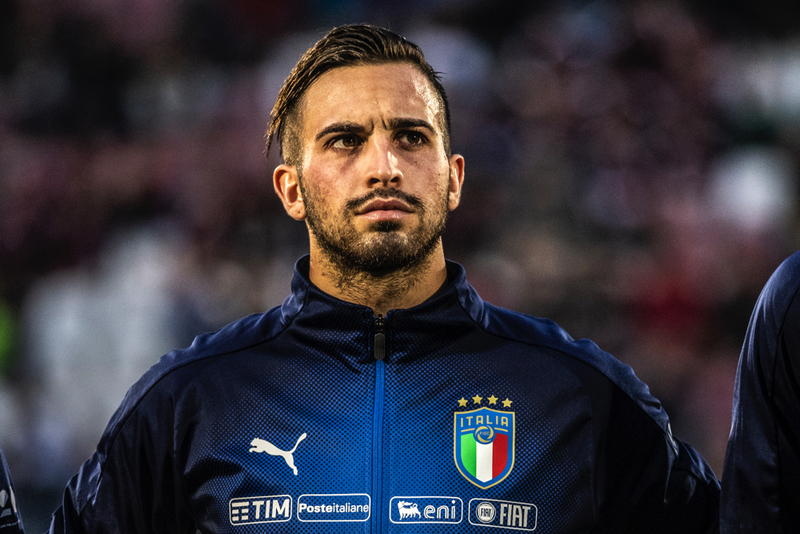 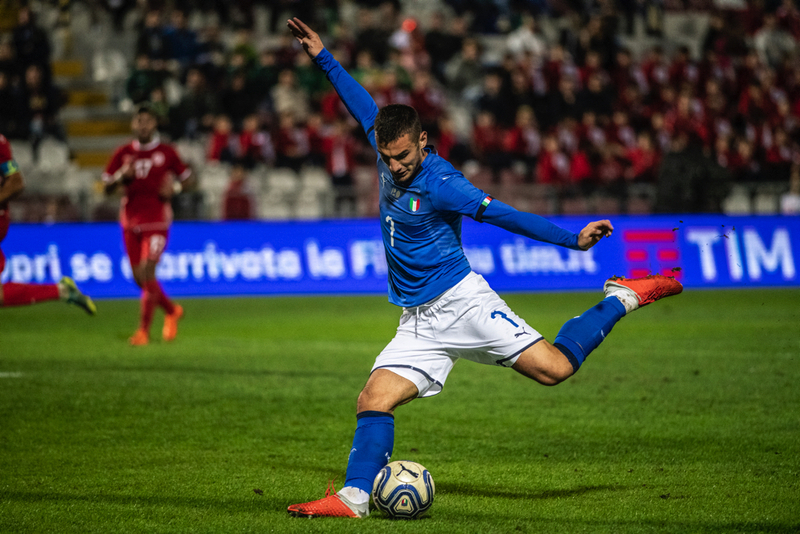 But at the 34′ happened something great for Italy: Calabria was able to cross to Parigini and the striker jumping was able to get the ball with the head straight into the net: 1-0 for Italy. 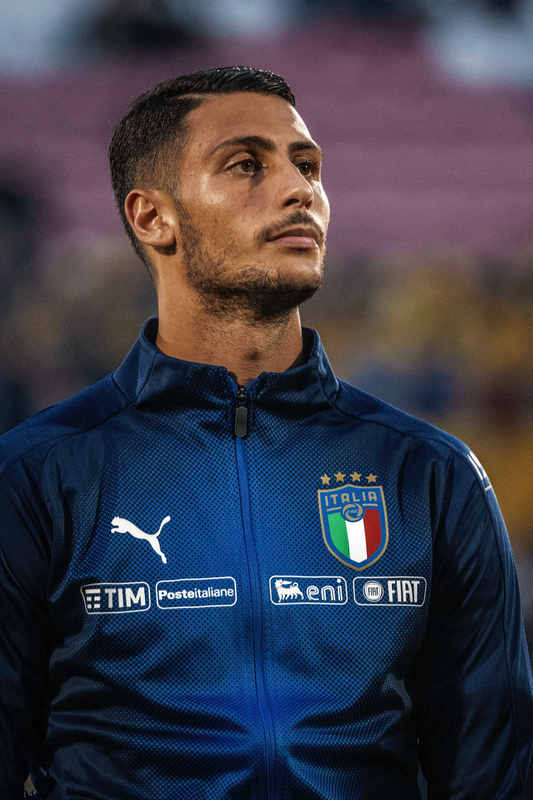 Few minutes after on the other side Pellegrini gave a nice ball to Mandragora but he missed the opportunity to score another goal and the ball was going out pretty far from the Tunisian goalkeeper. 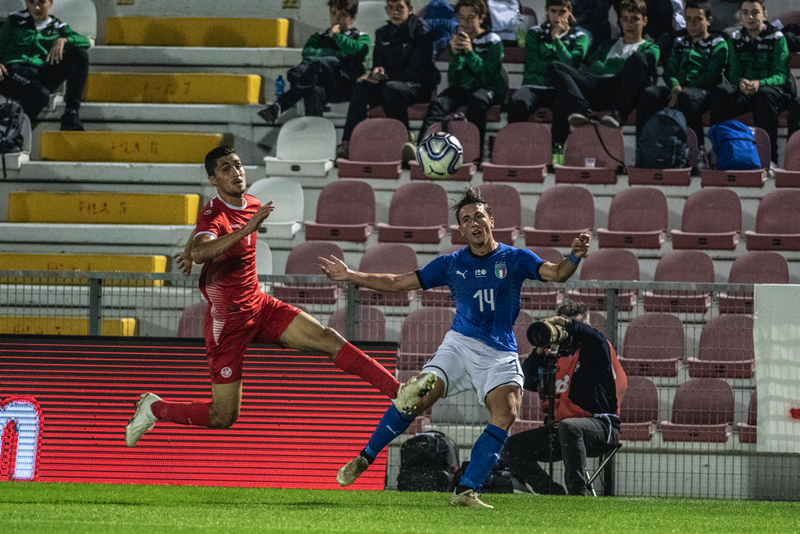 But after just a minute another opportunity for Italy: Bastoni, at his first game as start player was able to get a penalty as the Tunisian player n.2 Hind stopped the italian player too hard and the referee gave the penalty. 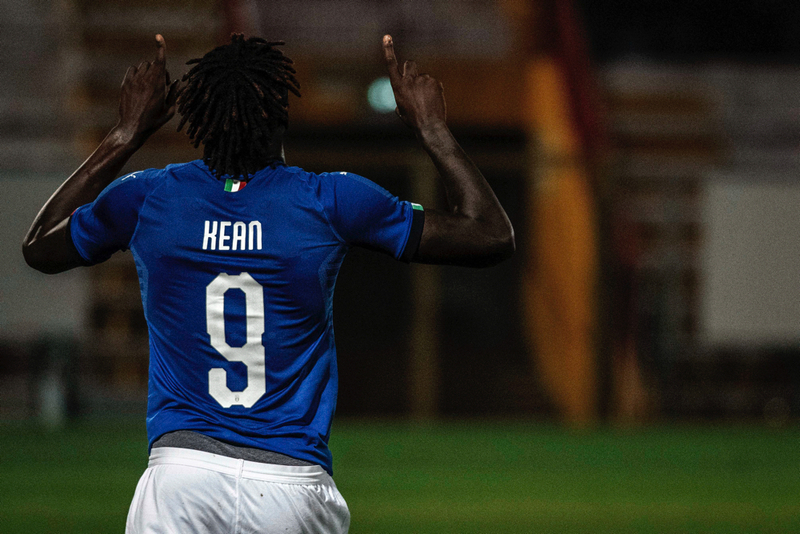 2-0 for Italy as Kean didn’t miss the chance to score a new goal. 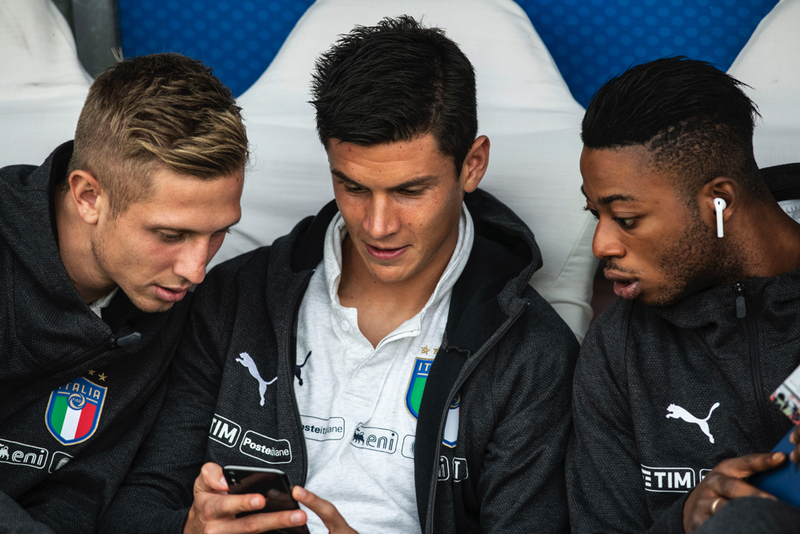 The second half was not so interesting as the previous one. 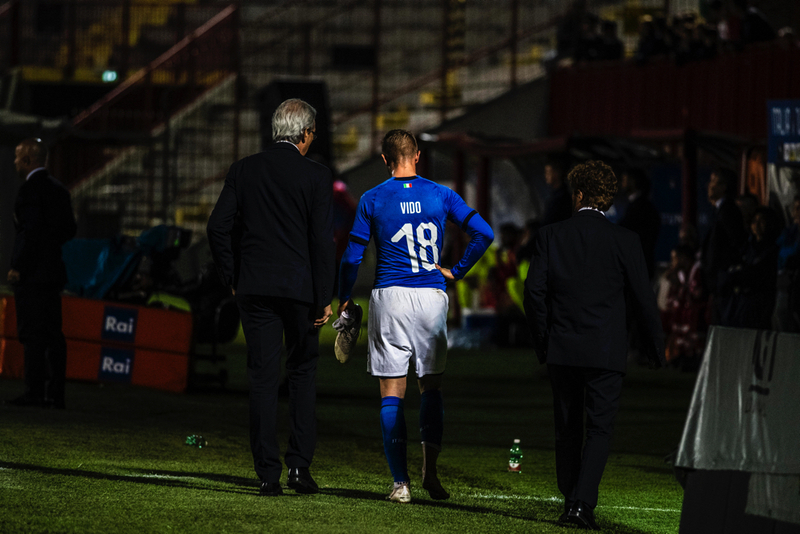 Just to put on the record the back luck of Luca Vido. 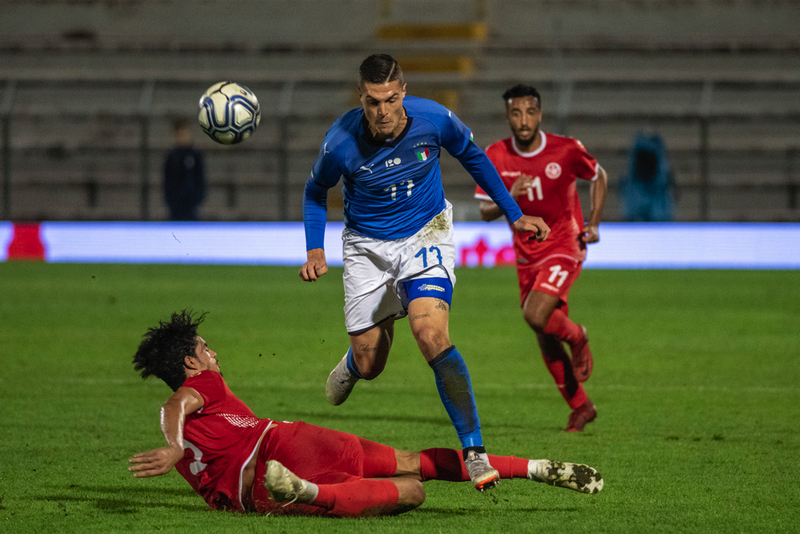 the player from Perugia, which was on the field during the second half as sobsitute for Orsolini, had to leave the pitch after few minutes as he got an injury at his right feet.